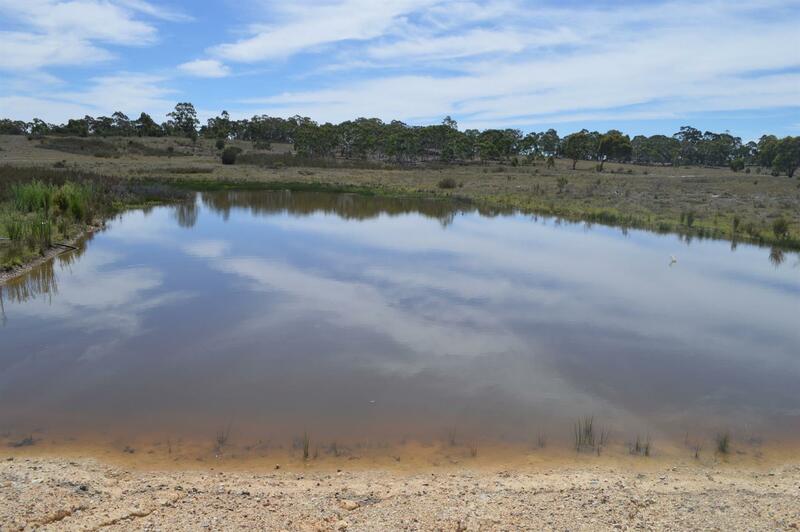 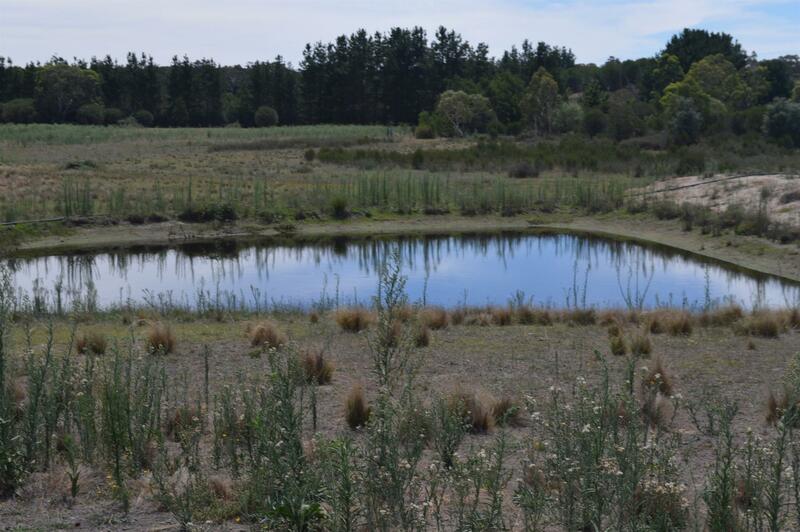 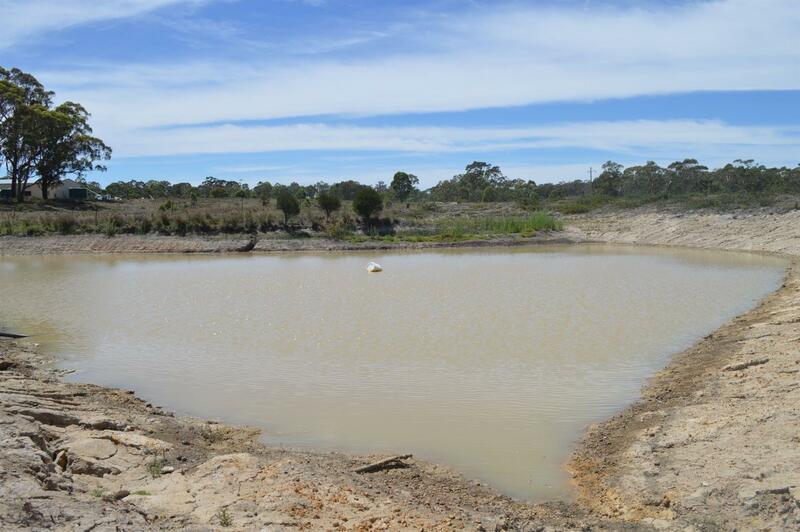 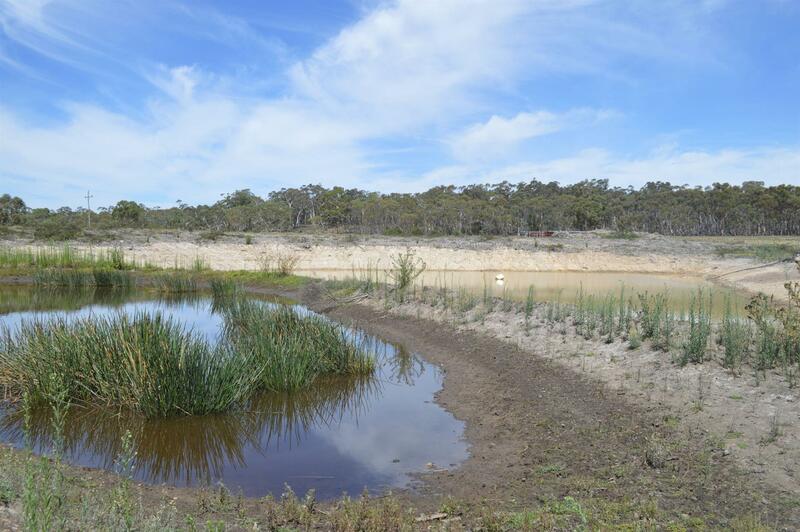 This property has 4 dams, plus a natural water course with deep permanent water holes. 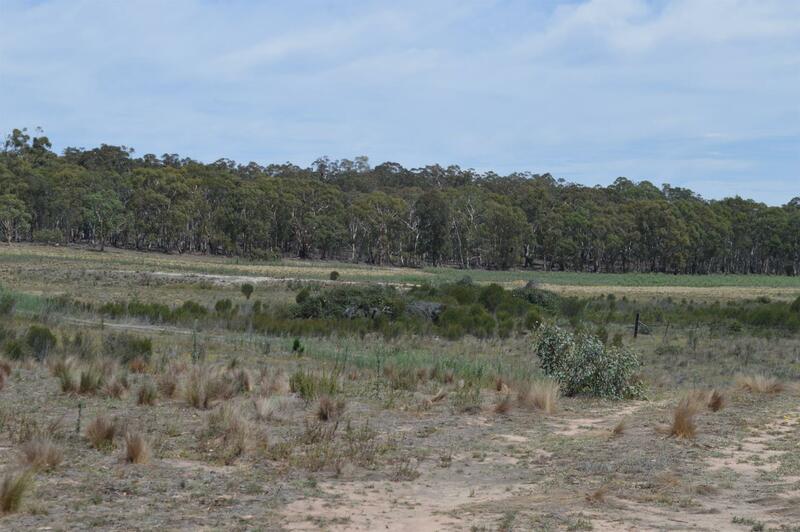 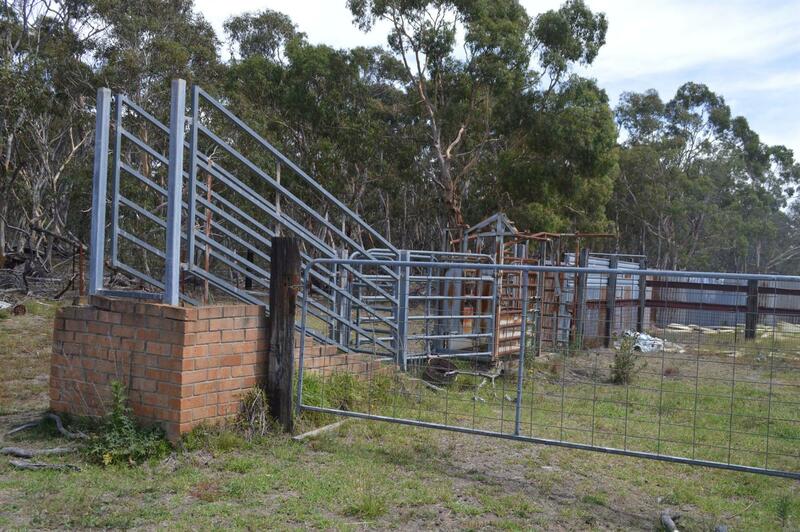 The 84 acres has been used to raise a few cattle and more recently flower crops but now for personal reasons the owners are offering this property back to the market. 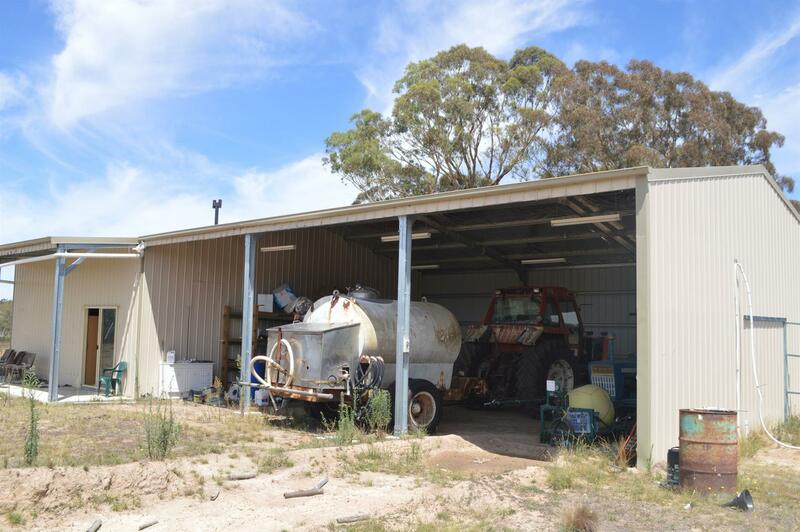 In 2015 they built a 20 x 10 x 3.6 meter shed which comprises of 2 bays converted to stayover and 3 open bays for machinery. 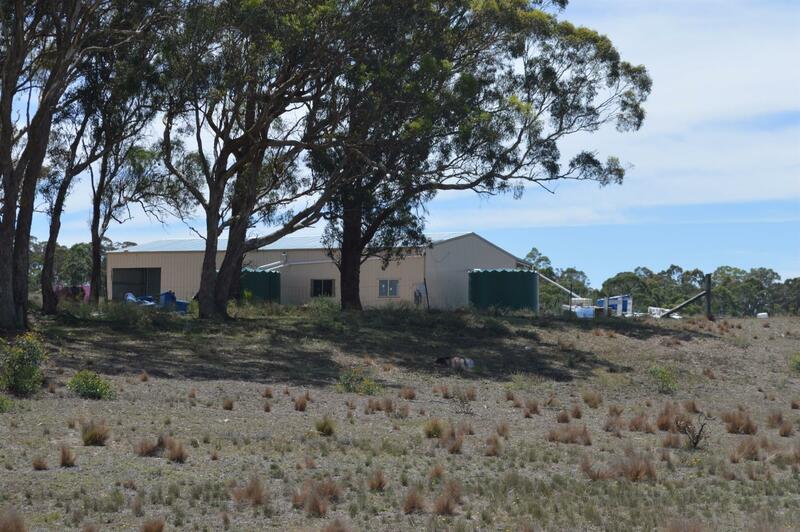 The shed has been wired with power and lights and is currently powered by a 50kva diesel generator. 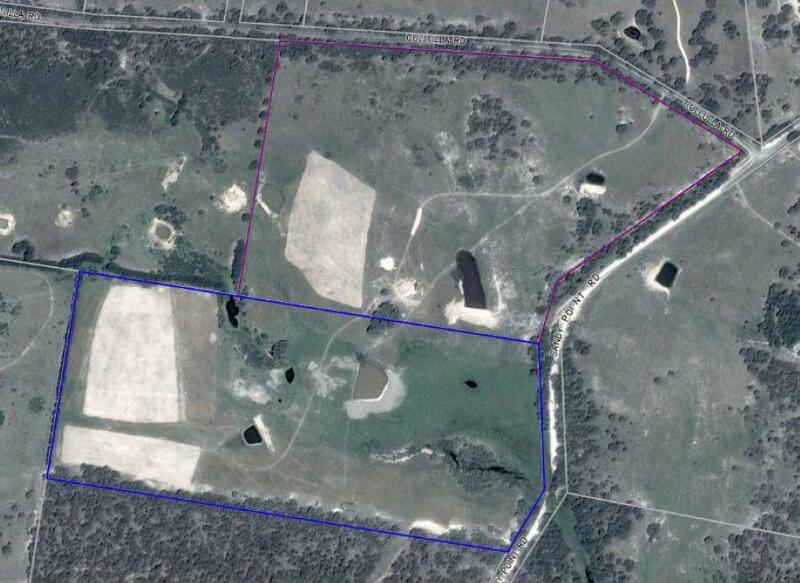 This can be purchased separately or 3 phase is available just inside of the eastern boundary. 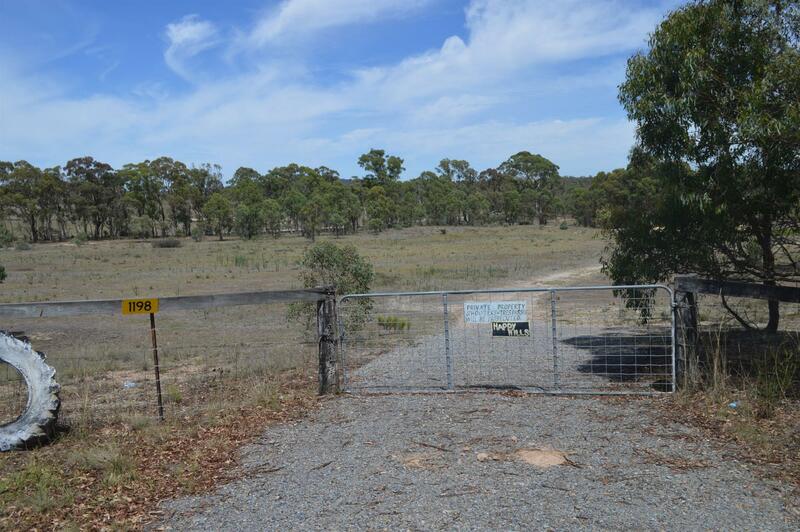 The land is in 2 titles but a consolidated title has been granted building permission. 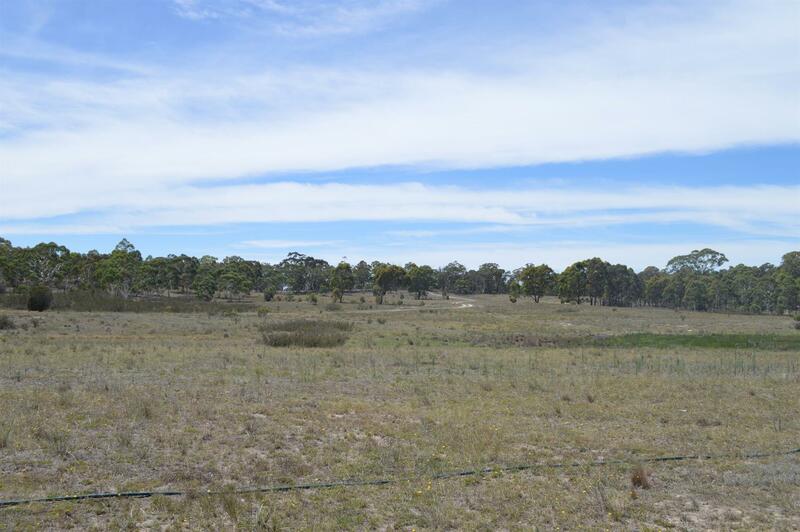 There is 600 metres of road front to Cullulla road and 650 meters road front to Sandy Point road. 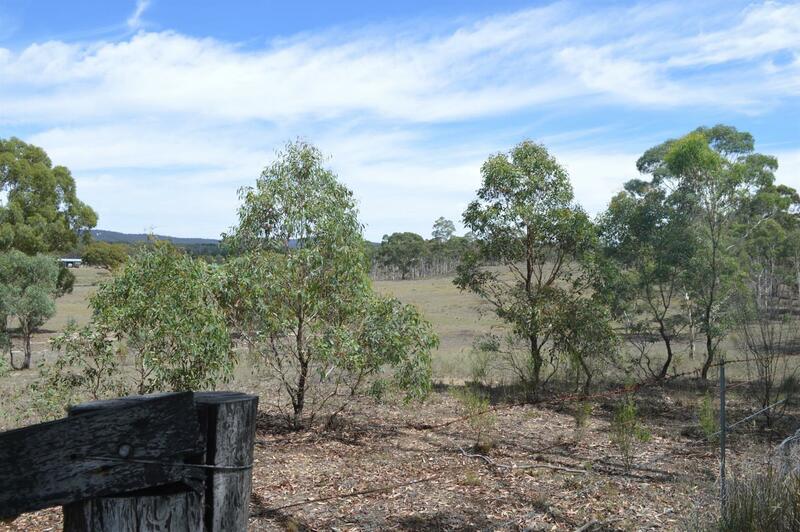 The property is 16 klms east of Tarago and is a great location for a range of owners easily commutable to Canberra and Goulburn, a bit over an hour to Nowra and 2.5 hours to Sydney. 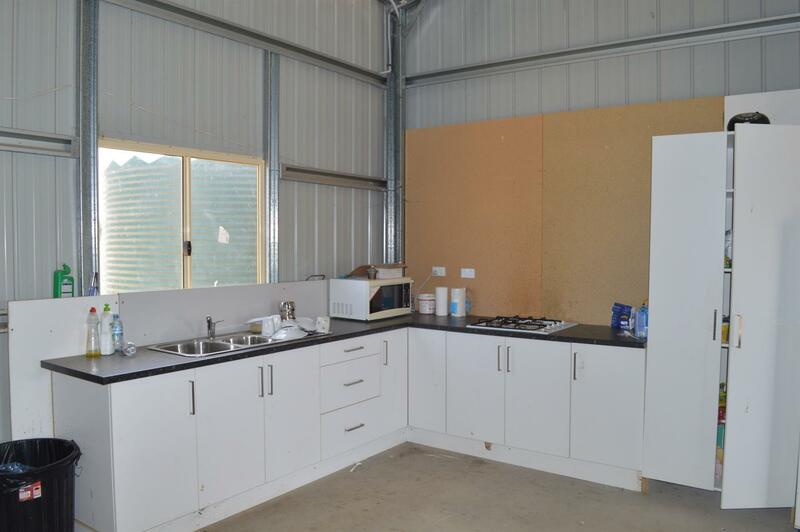 We do not expect this property to last long so be sure to make an appointment with the agent to look over it. 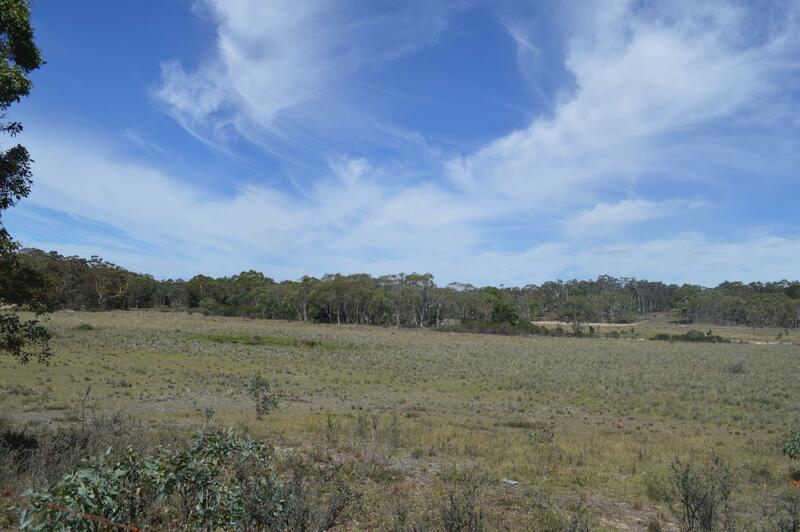 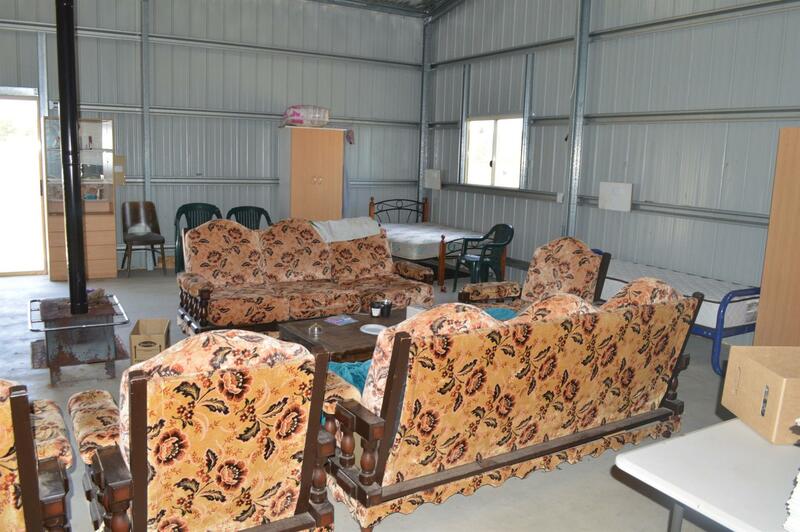 Land Size: 34 Ha (84.02 Acres) approx. 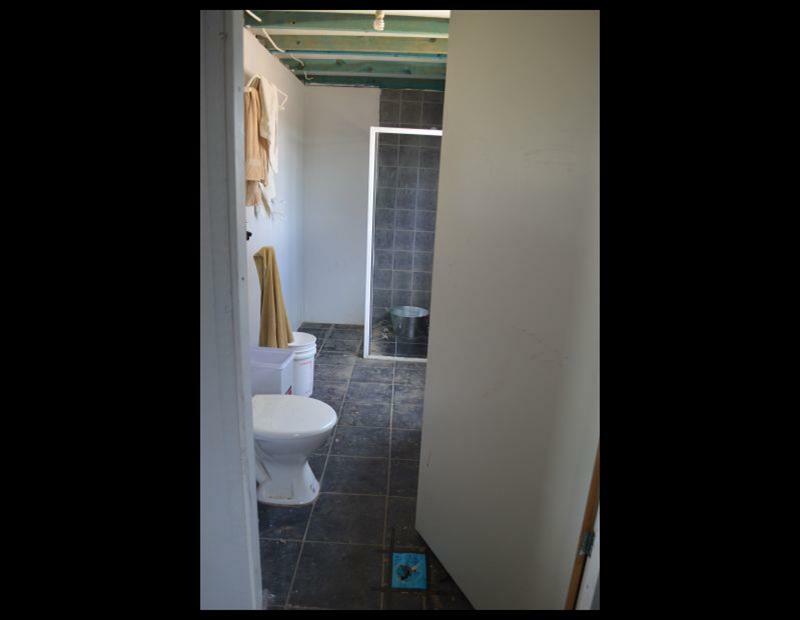 Dear Judy, I am interested in 1198 Cullulla Rd, Lower Boro, NSW 2580, Listing Number 2737288 which I found on http://taragorealestate.com.au.